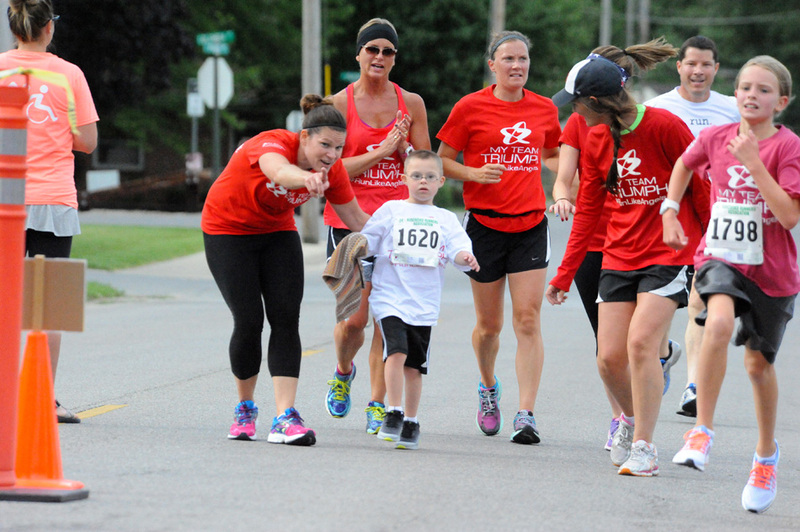 WINONA LAKE – After a successful inaugural event, My Team Triumph is preparing for its second running of its 5K. The event, set for 9 a.m. Saturday, July 1 at Winona Lake Park, has registration closing June 18. Cost is $25 per runner, which will run the trail course going south away from the park, concluding back at the finish line on Park Ave.
My Team Triumph is a national non-profit organization that provides opportunities for people with diverse abilities to participate in endurance races. All proceeds will go towards the Northern Indiana chapter, making a difference in the lives for more than just those in need.